Flowering plants likely originated between 149 and 256 million years ago according to new UCL-led research. The study, published today in New Phytologist by researchers from the UK and China, shows that flowering plants are neither as old as suggested by previous molecular studies, nor as young as a literal interpretation of their fossil record. "The discrepancy between estimates of flowering plant evolution from molecular data and fossil records has caused much debate. Even Darwin described the origin of this group as an 'abominable mystery'", explained lead author, Dr Jose Barba-Montoya (UCL Genetics, Evolution & Environment). 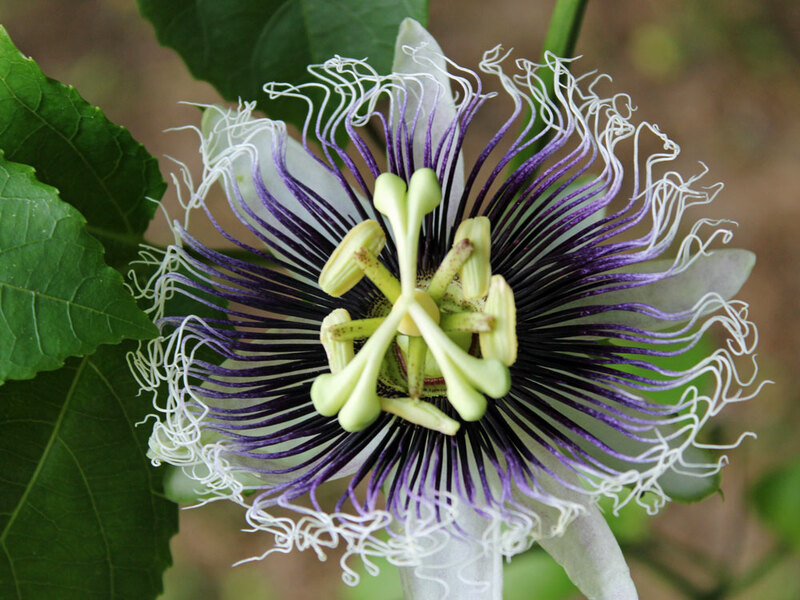 "To uncover the key to solving the mystery of when flowers originated, we carefully analysed the genetic make-up of flowering plants, and the rate at which mutations accumulate in their genomes." "In large part, the discrepancy between these two approaches is an artefact of false precision on both palaeontological and molecular evolutionary timescales," said Professor Philip Donoghue from the University of Bristol's School of Earth Science, and a senior author of the study. "Previous studies into molecular timescales failed to explore the implications of experimental variables and so they inaccurately estimate the probable age of flowering plants with undue precision," said Professor Ziheng Yang (UCL Genetics, Evolution & Environment) and senior author of the study. "Similarly, interpretations of the fossil record have not fully recognised its shortcomings as an archive of evolutionary history, that is, that the oldest fossil evidence of flowering plants comes from very advanced, not primitive flowering plant lineages," Professor Donoghue added. "By using Bayesian statistical methods that borrow tools from physics and mathematics to model how the evolutionary rate changes with time, we showed that there are broad uncertainties in the estimates of flowering plant age, all compatible with early to mid-Cretaceous origin for the group," said Dr Mario dos Reis (School of Biological and Chemical Sciences at Queen Mary University of London), a co-author of the study. The study was kindly funded by the Biotechnology and Biosciences Research Council (UK), the Natural Environment Research Council, the Royal Society and the Wolfson Foundation.